Thank you for watching our service. 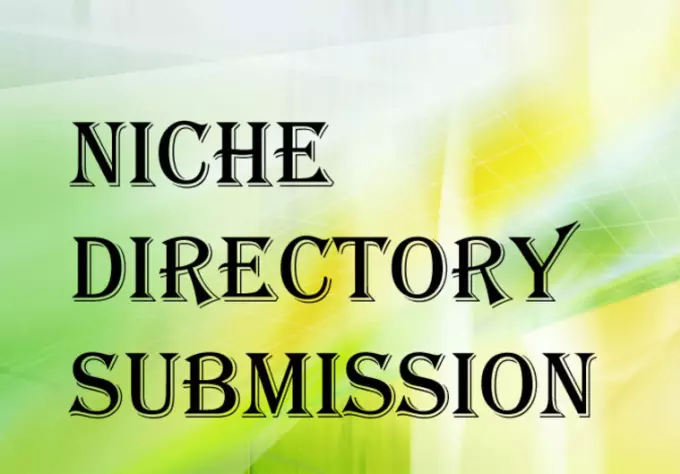 do 15 Niche Directories Submissions Manually is ranked 5 out of 5. Based on 1 user reviews.